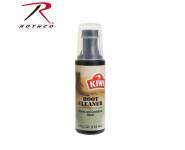 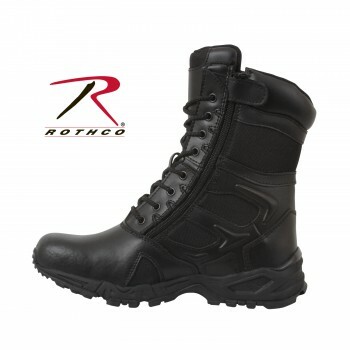 Rothco’s Forced Entry Deployment Boot will provide you with the utmost efficiency while you are on duty. 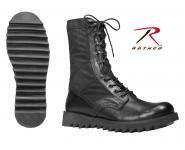 Rothco’s Forced Entry Deployment Boot will provide you with the utmost efficiency while you are on duty. 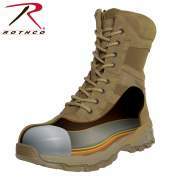 Designed like a running shoe, the combat boot offers optimal comfort and a slip and oil resistant rubber outsole for greater traction while you are on the move. 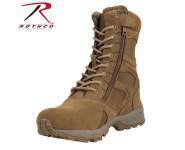 This tactical army boot features a leather collar and denier nylon and suede leather upper with breathable mesh. 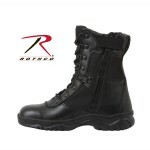 In addition, the military boot contains an EVA midsole, steel shank, and moisture wicking lining to keep your feet dry. 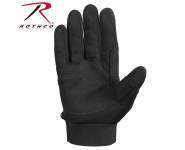 Keep your SWAT boot secured with the rustproof eyelet lace system and the side zipper closure. 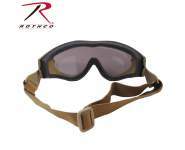 I bought a pair of these recently & absolutely love them! 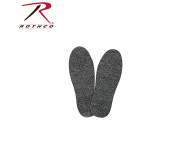 Easy on & off + extremely comfortable.